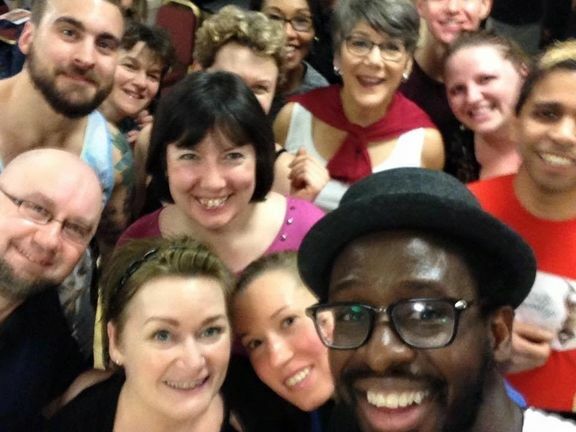 Our Friends – Exciting Salsa classes in Nottingham! 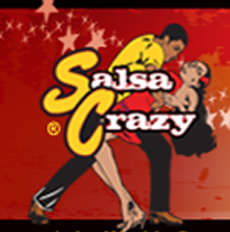 Dance Classes – Guernsey Salsa! 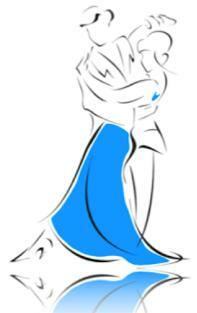 Classic site dedicated to ballroom and latin-american dancing with superb supplies!